Facebook Video On Android TV App: If you can’t get enough of the videos you find on your Facebook News Feed, the Facebook Video app for Android TV was made for you.When you are a huge fan of watching videos in your free time and that too on Facebook, this app will take you to the right place and enjoy watching videos on your TV screen. This Facebook Video On Android TV App will be the next big thing that Facebook will be looking into to make the experience much better. 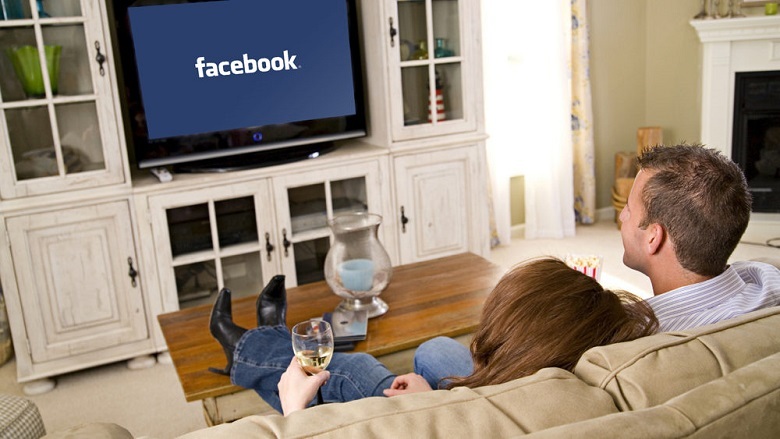 As mentioned, there isn’t a new Facebook application made specifically for Android TV. Anyone with a television with Android built-in just needs to go to the Google Play Store download the Facebook app. To sign into your account, you will need to go to facebook.com/device, log into your account, and then enter the code that is displayed on your TV. The Facebook Video On Android TV app has categories for suggested videos, your videos, and search. You can watch, bookmark, and like videos from the Android TV app, too. The SHIELD controller also zooms the video when you press the trigger buttons, but that might be an unintentional bug as it seems pretty useless.